The increase in life expectancy, along with the accompanying ongoing increase in the proportion and absolute numbers of nonagenarians and centenarians have set forth the curiosity regarding the question of the quality of health in very old age. Studies on that issue have pointed to the fact that the very old people are actually healthier than originally predicted on the basis of the earlier studies on aging. Current efforts are thus invested in elucidating the possible basis of health in the very old people, as well as better understanding of potential causes of frailty and common diseases in old age. 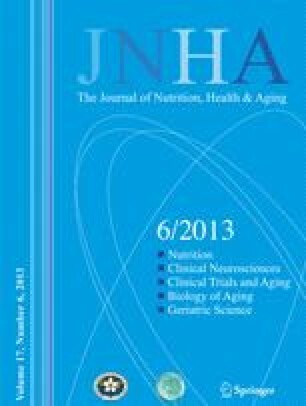 This review recounts on the various aspects underlying evidence-based recommendations for healthy life in old age. We focus on the genetic and non-genetic bases of aging and longevity, and the various directions towards the promotion of health, both via avoiding, or eliminating risk factors and deleterious effects, as well as conducting healthy lifestyle — in terms of proper nutrition and physical exercise. Next, we touch upon preventive medicine, particularly as related to vaccination, with a note also on the need for a reasonable use of medications. In addition, we report about the developing area of regenerative medicine and its potential in relation to the prevention of damage and possible strategies towards tissue repair in cases of age-related degenerative processes.